Engineering excellence, old fashioned service, commitment to the environment. 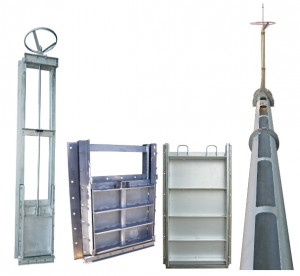 We welcome any enquiry on our penstock water gates. Test us on anything you like. We have many decades of specific water industry expertise and are always willing to share that with a customer or specifier. Our company is fully quality assured with SGS. We regularly attend industry meetings and training to keep up with the latest technology.